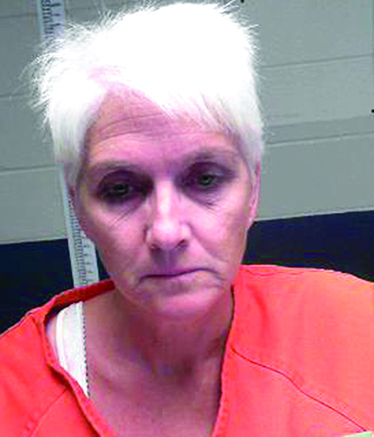 Princess LaCaze entered a guilty plea for manslaughter Monday, Nov. 13 in the 1997 death of her husband, Mike Lacaze. The Natchitoches Times’ Carolyn Roy has followed the case since it occurred March 1, 1997. View the slideshow for stories published about the murder. See the full story in the Thursday edition of the Natchitoches Times.